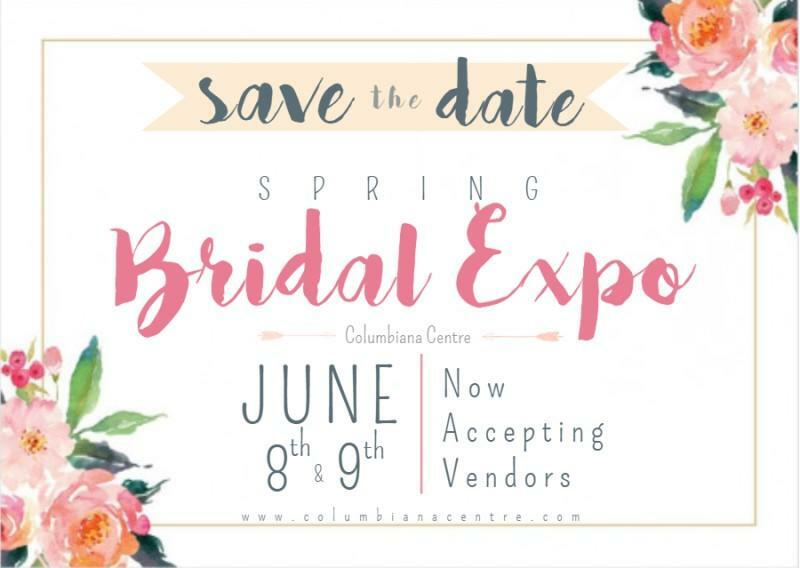 Calling all brides and vendors! Join us for our Bridal Expo! Whether you're searching for a special something or just want to spend the day exploring the hottest new items, visit Columbiana Centre and you'll find just what you're looking for. 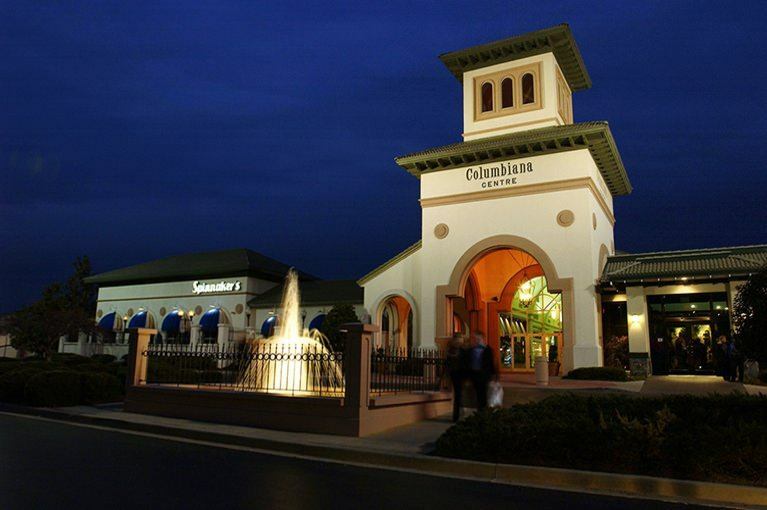 For unique-to-the-market choices, this shopping mall is Columbia's preferred retail destination.